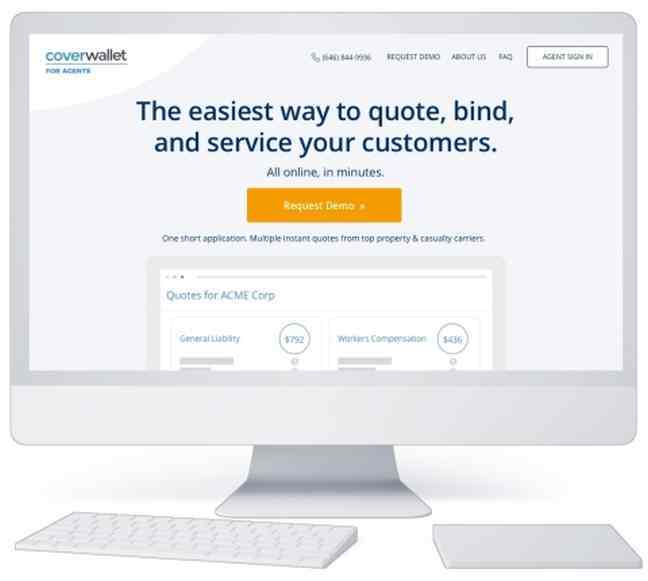 Over the year, we’ve covered CoverWallet, an online platform that makes it easy for small businesses to understand, buy, and manage insurance online. 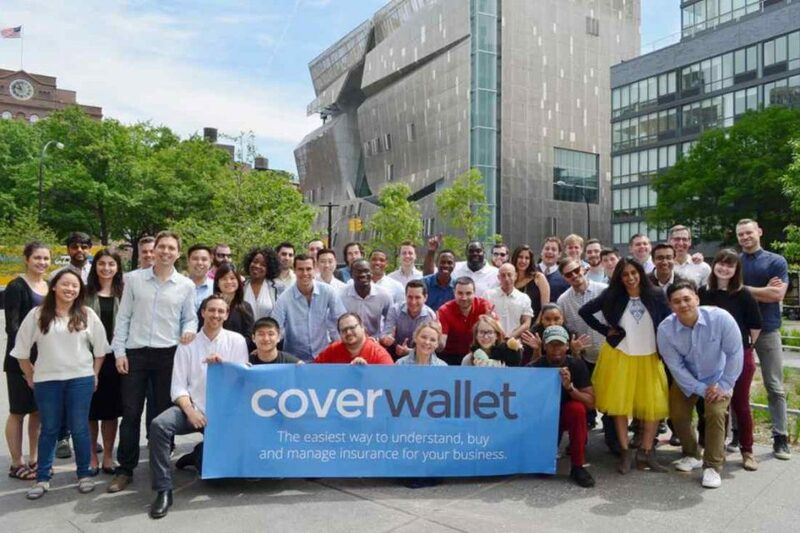 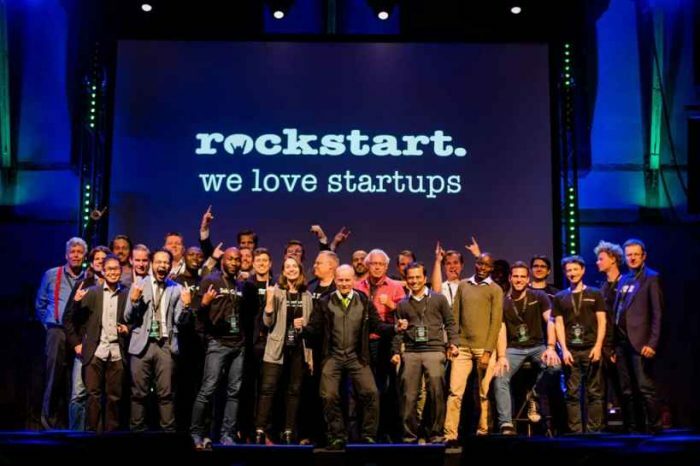 Now the startup is expanding its insurtech platform with CoverWallet for Agents, a dedicated platform for insurance agents. 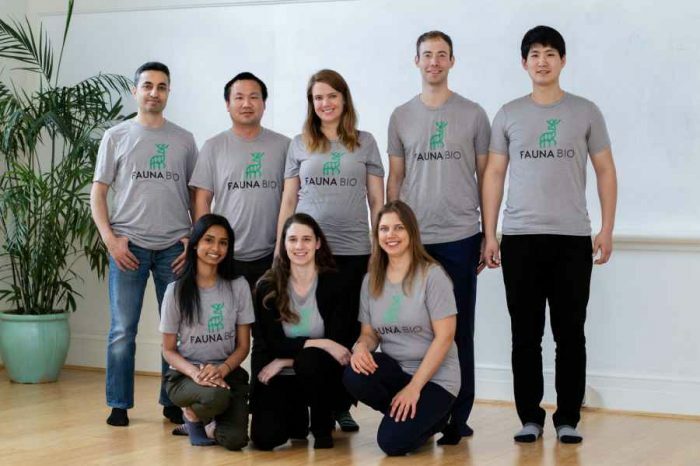 Through the technology platform, agents benefit from a fast, simple, and efficient way to provide commercial insurance to businesses, with a single point of entry to access top carriers for multiple types of policies. 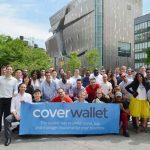 In connection with the launch of the new platform, CoverWallet also announced that Michael Konialian has been promoted to Vice President and General Manager of CoverWallet for Agents.